NVIDIA has announced that they will be releasing a new GeForce driver aimed to improve DirectX 12 GPU performance and deliver more feature goodness to their gaming fans. 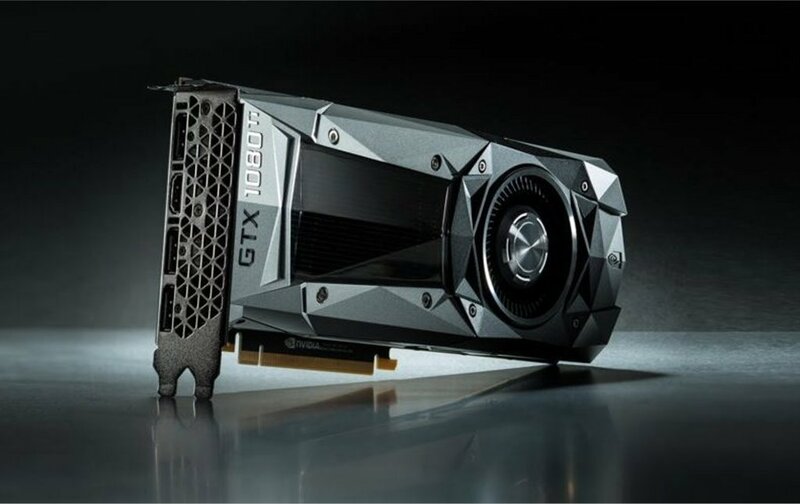 The news comes just hours after NVIDIA announced the fastest graphics card on the planet, the GeForce GTX 1080 Ti for a stunning price of $699 US. 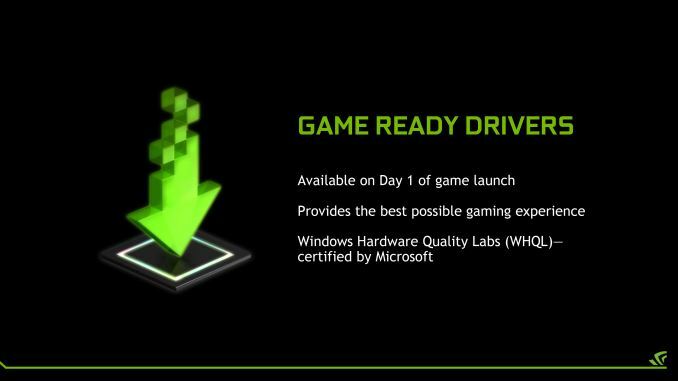 The announcement mentions that a new GeForce Game Ready Driver is headed our way. This driver will be fine tuning graphics performance of GeForce 10 series graphics cards in DirectX 12 titles. Titles that are mentioned in NVIDIA’s news release include, Ashes of The Singularity, Gears of War 4, Hitman, Rise of The Tomb Raider and Tom Clancy’s The Division. NVIDIA is claiming that the drivers would deliver average gains of up to 16% which is a pretty big deal since NVIDIA has been claiming to fix their DX12 performance since the Maxwell GeForce 900 series cards. NVIDIA has and will work hard will developers to deliver performance increases across current and upcoming DirectX 12 titles. These will be achieved through refining the driver code for point-to-point GPU optimizations . Since the first launch of its Pascal™ architecture — the world’s most advanced DX12 GPU family, including the performance-leading GeForce GTX 1080 Ti® and GTX 1080 GPUs — NVIDIA has continuously improved DX12 game performance through releases of Game Ready drivers. The drivers are timed with the release of the latest games by leading partners. The new Game Ready DirectX 12 driver will be known as the GeForce 378.74. Performance results posted over at Videocardz reveal that we are looking at some huge gains. Some that may even put NVIDIA ahead of their rivals where they may currently lack (GTX 1060 vs RX 480). If these gains are correct, then NVIDIA has not only announced an impressive Pascal GPU lineup but further extended the performance gains of their GeForce 10 series family which is a win-win situation for GeForce gamers. 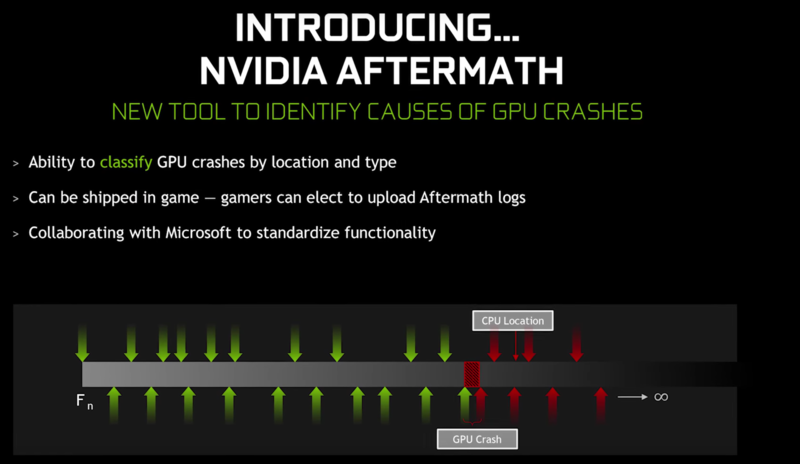 In addition to performance increases, the new GeForce platform will include a very useful tool known as Aftermath which can help identify the specific cause of GPU crashes. The tool can classify GPU crashes by location and type. It can also be shipped inside games which can upload aftermath logs for users to go through. NVIDIA is collaborating with Microsoft to standardize this functionality and it won’t be long before we see this feature in action.